Netflix offers all sorts of programming choices. And, the majority are high-quality titles. But, if there’s one shortcoming to any show, it’s having to manually skip-over intros and recaps. Now, there’s a Chrome browser extension which provides a smoother transition into the actual content. 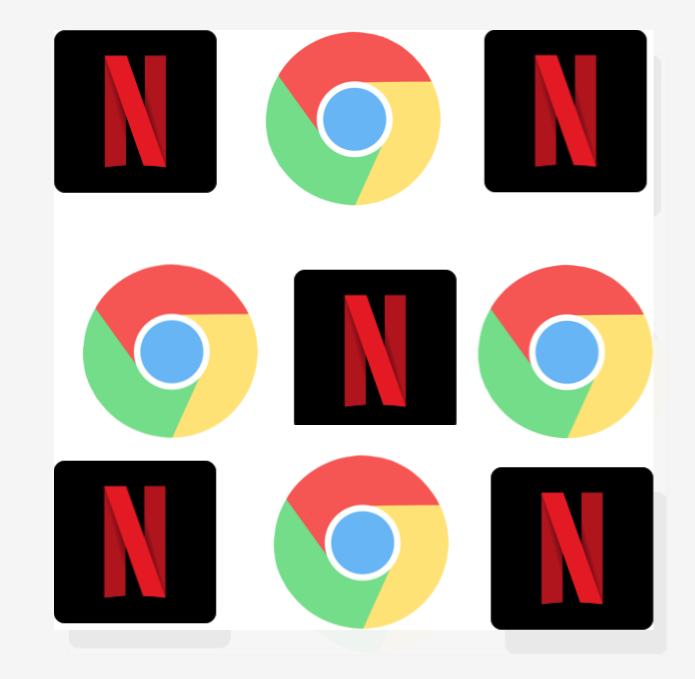 First spotlighted by The Next Web, this handy tool, called Netflix Extended, makes viewing just all that more pleasurable. Although impressive enough, that’s not all this extension does. There’s a feature which mutes home screen trailers. Plus, it can automatically pause what’s streaming when users switch to another tab. Additionally, Netflix Extended will reload stalled videos.